Suraj is a debutant novelist. However, by profession, he is a full-time techie and is a resident of Bangalore. He is a software engineer. He is one of those lined-ups who try to bring creativity into their lives by escaping the limits of their demanding professions and trying their hands at writing. Like many others in the past, Suraj has also tried the same. Let us be known that he is a dedicated author who took entire three (perhaps more) years to work on his manuscript and then only he decided to publish it - Elephants in the Room. This emphasises that the author is deadly serious about his novel and we will have something to enjoy! A big fan of the crime and thriller genre, he has been a reader for long. Reading crime fiction himself, he got inspired to write something and we have the result with us - a novel ready to be launched next month. What has he offered in his debut novel? With Suraj's writing, we are sure, a new dimension will be added to the Indian crime fiction. Reading his novel will tell you that he has gone beyond the conventional blood and violence (this is there) and tried to offer his readers something more - something psychological and something poetic. 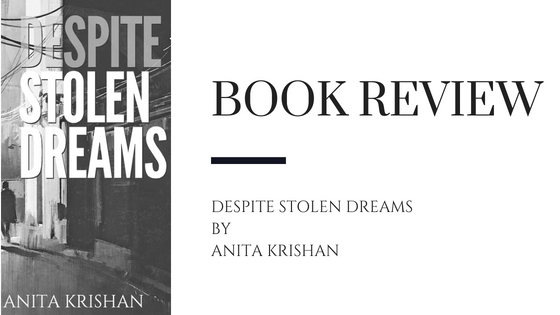 As his novel is based on a bank heist, you will certainly have guns blazing and bodies piled. However, you will have something more - humour, seriousness, a look-into attitude in the narrative and the artistry of the author which keeps you indulged with the fiction for long. 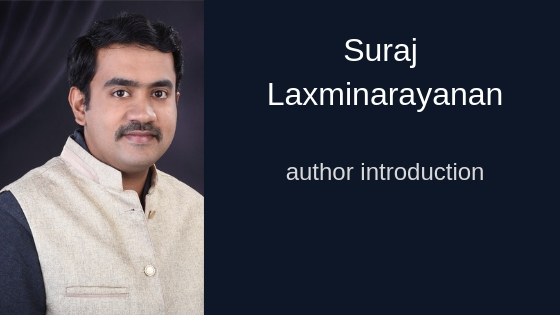 What can you expect from Suraj Laxminarayanan in the future? It depends. We will have to wait for the general readers' response to Elephants in the Room. 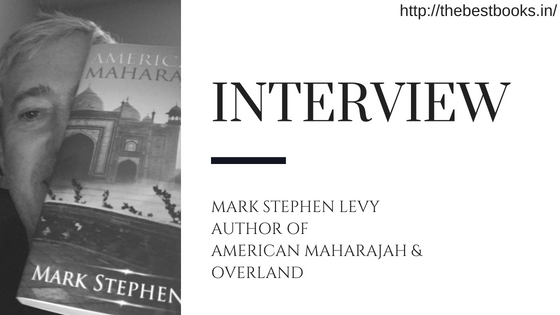 The author, moreover, is rather focused on one book at a time (as he told in an author interview). He is focused on the book launch next month at the moment and after the launch of this novel, he will be thinking about something new. So, we will have to wait and watch it. We will have to keep an eye on the book launch and we will be bringing you the review in September.